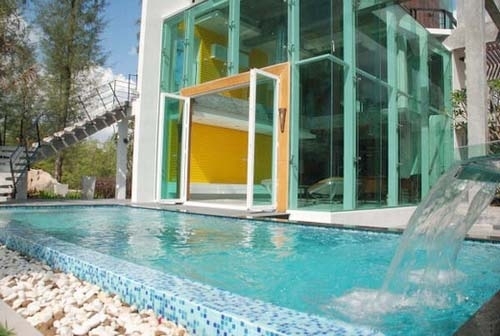 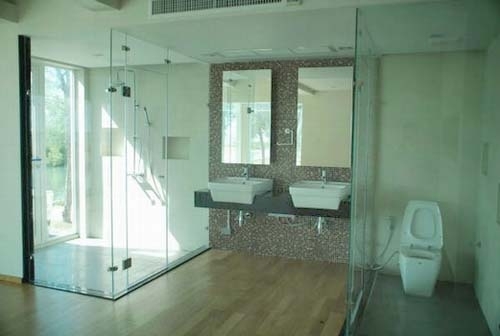 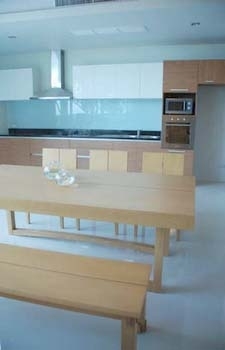 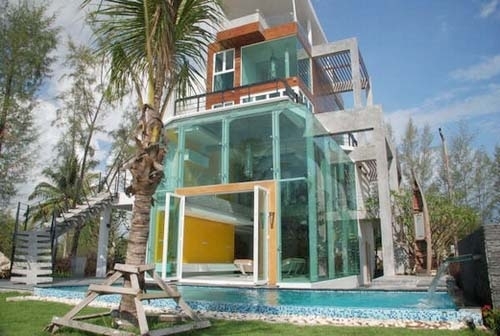 This sea view villa is located at Natai Beach, Phang Nga. 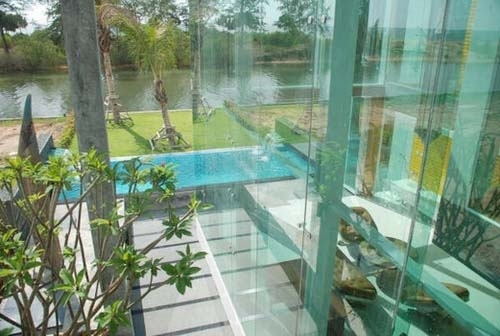 There are a few hot springs and more beautiful nature for you to enjoy in this location. 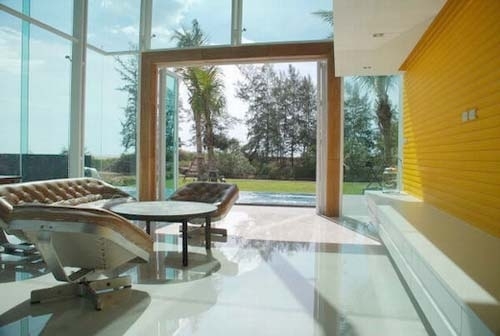 Phuket International Airport is only 30 minutes away.This villa is sitting on a land plot of 332 sqm and has a built up area of 478 sqm which is spread over 5 floors. 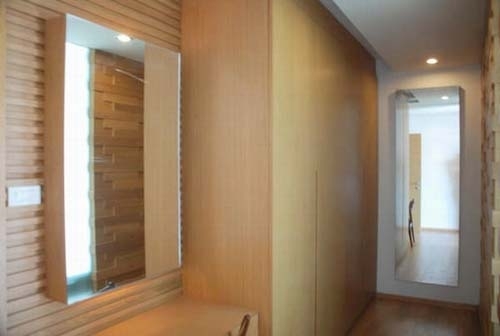 This consists of 3 bedrooms, 3 en-suites bathrooms, 1 separate guest toilet, a separate living room, open plan dinning area and fully fitted western style kitchen.It is also provided with a private swimming pool of 3m x 8m, Jacuzzi, landscaped garden, CCTV, storage room, air-cons, cable TV, telephone lines and internet.The sales price is set at 35 M Thb, including all furniture.